2015 JAYO Teens Dream Video Competition Submission | Teens Dream Co Lab is a collaborative of teens and adults who encourage teens globally to be change agents in their communities, and the world! 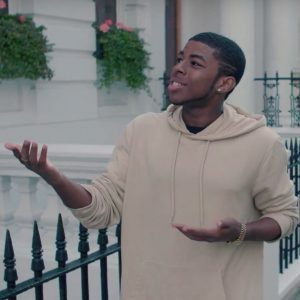 My name is JAYO (Jordan Onyeka), I’m a 20 year old Rapper from South East London, UK. I started Rapping / SongWriting / Producing in 2012. My dream is that millions will hear my music.